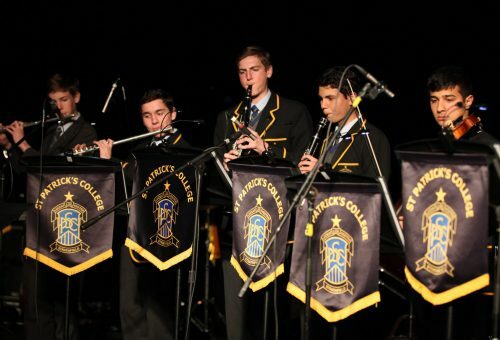 The annual Performing Arts Showcase was held on the evening of Thursday 23 August in the College Gymnasium. The gym was transformed into a concert arena with performances by over 200 aspiring young musicians from Years 5 to 12. The Concert provided the opportunity to showcase the many varied and different music ensembles, both instrumental and choral within the Co-curricular and extra-curricular music programme at the College. Congratulations to all boys on their hard work and dedication to the performing arts at the College.